Some of the limitations can be overcome. 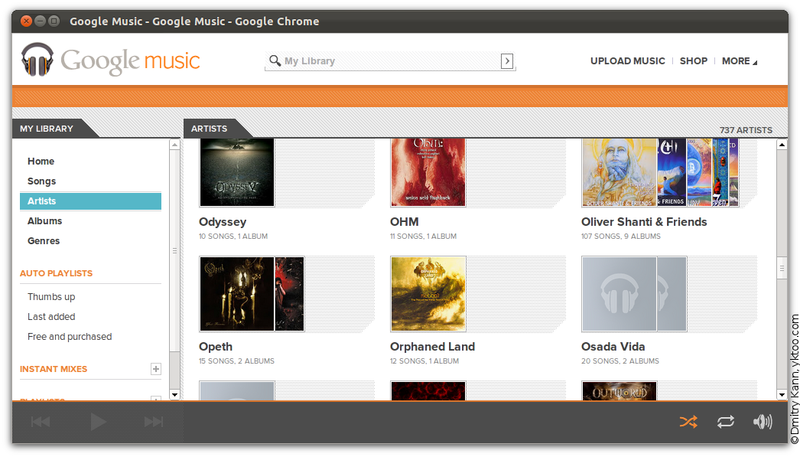 For example, you get access to mp3 download feature by installing the Music Plus for Google Music Chrome extension. 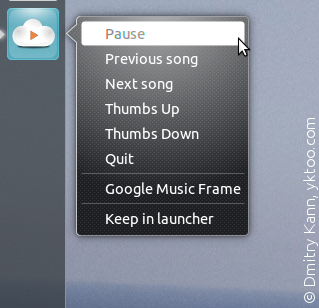 Additionally, you then no longer have to switch to the Google Music tab to pause or skip to the next track. 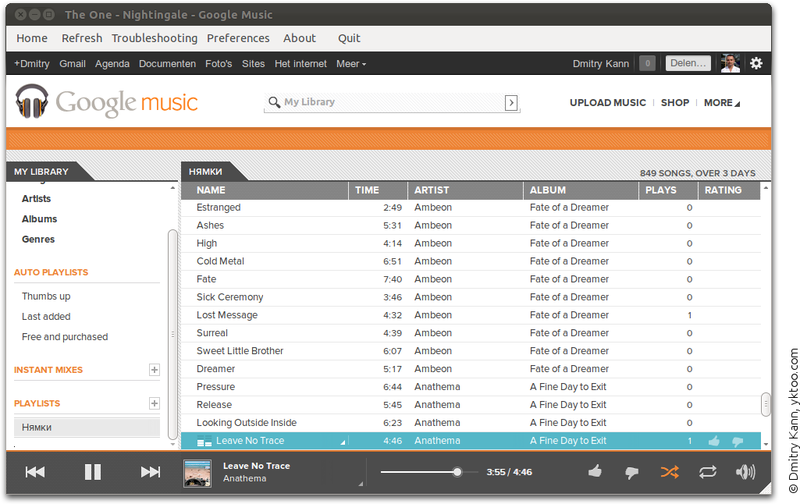 With all its advantages, Google Music however is still a webpage running in the browser, and it lacks integration with the operating system. 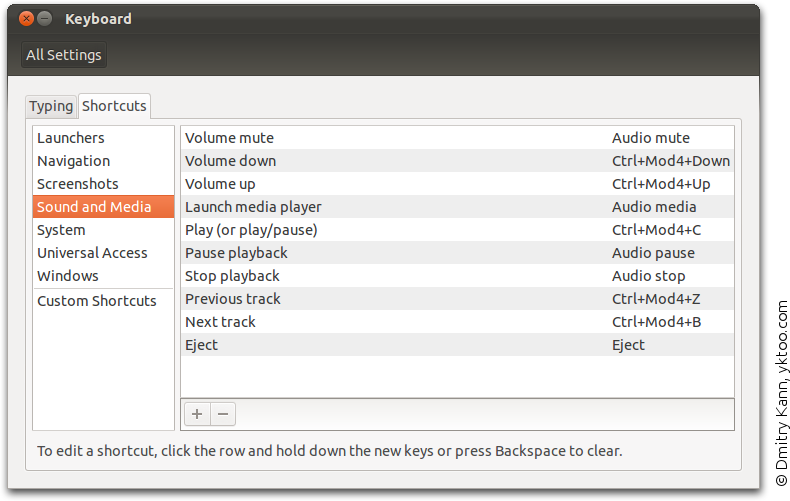 I missed keyboard control the most. 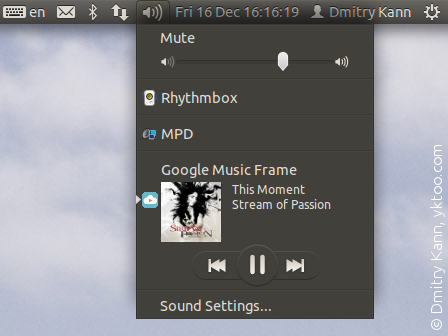 A quick googling yielded the Google Music Frame application, also known as Nuvola Player by Jiří Janoušek, which allows for real integration of Google Music into Ubuntu. The only thing missing is MPD's ability to play Google Music streams. Maybe if the API goes open?..